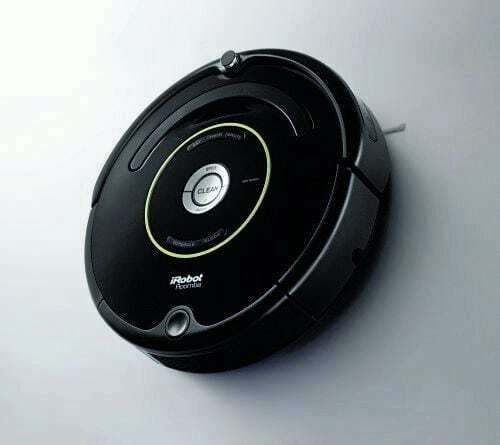 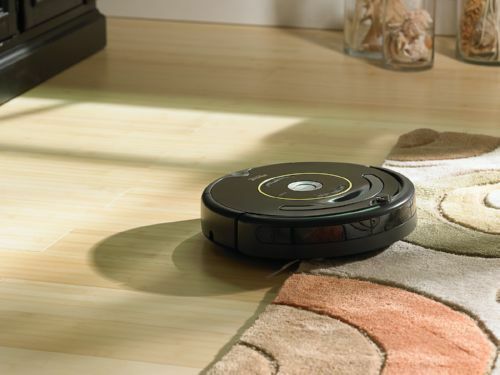 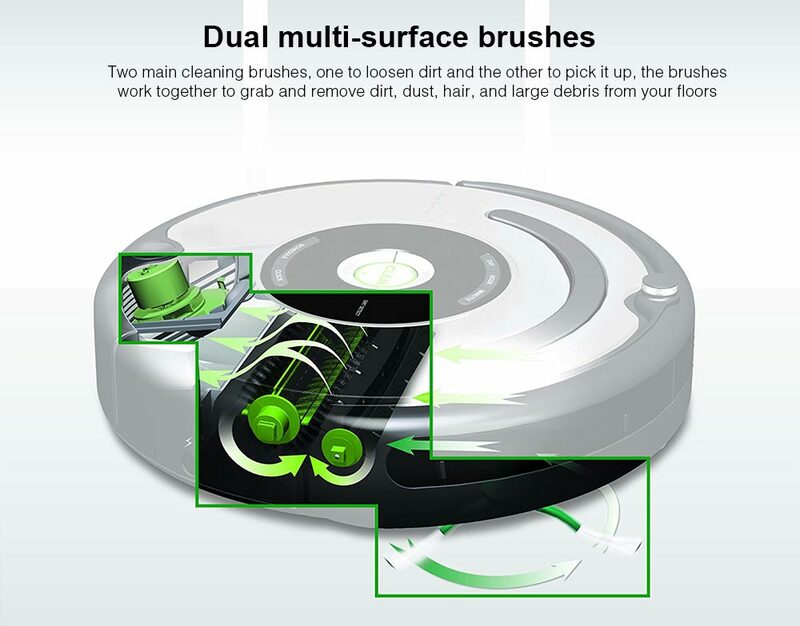 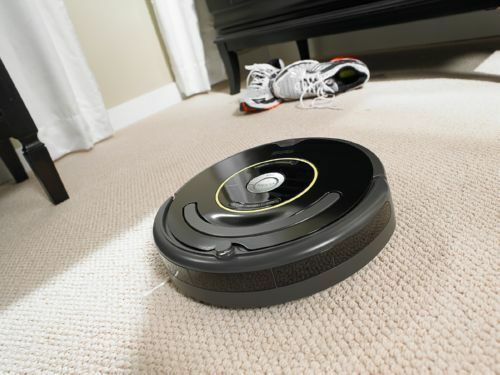 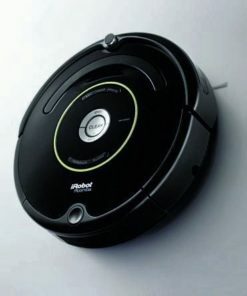 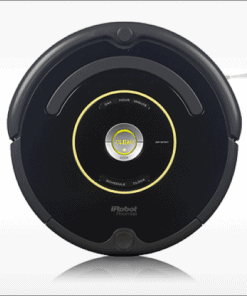 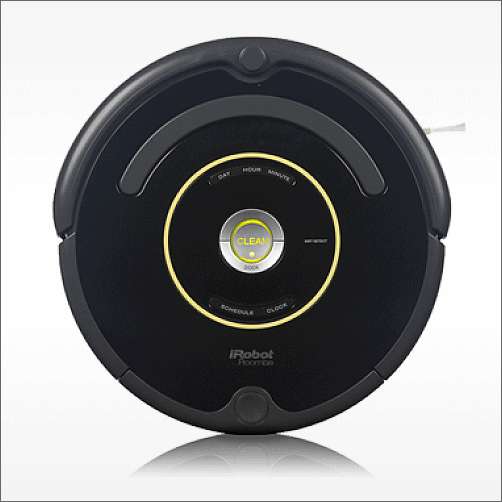 My friend recommended me iRobot vacuum, but price is more expensive than normal vacuum. 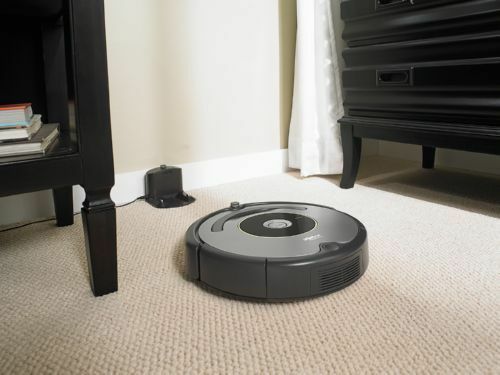 But as for this model, cheap and really did a good job on vacuuming. 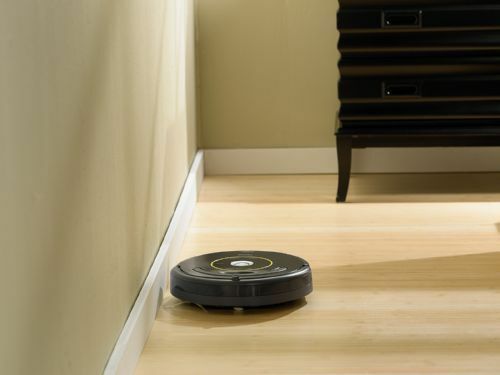 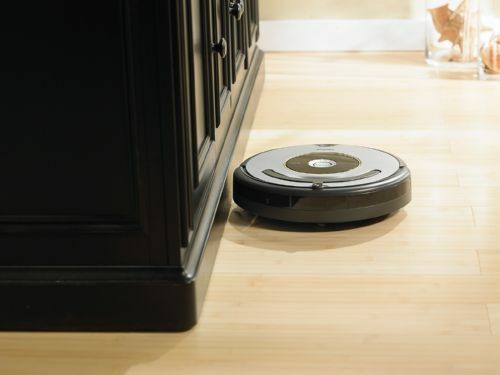 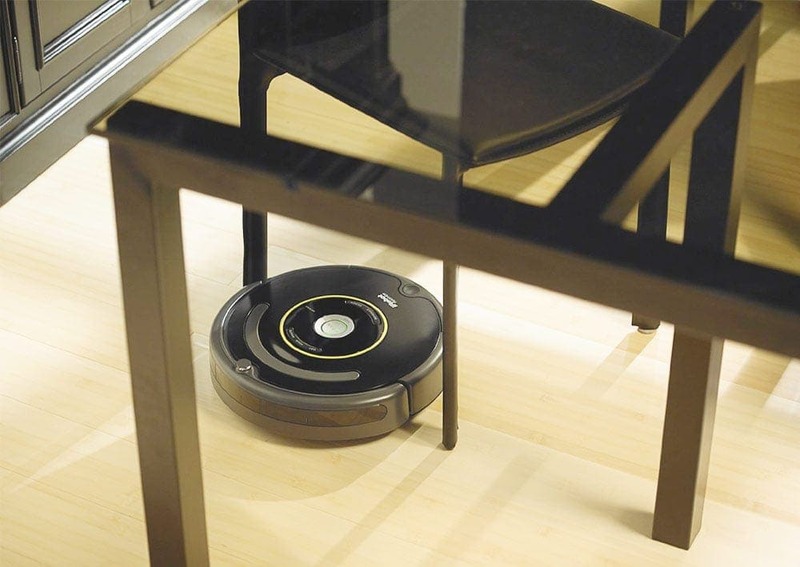 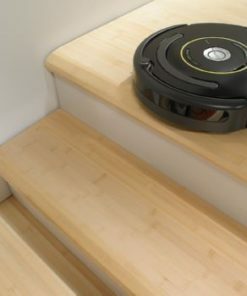 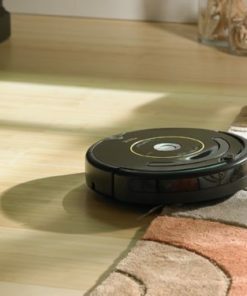 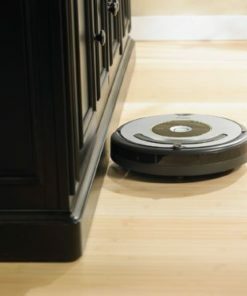 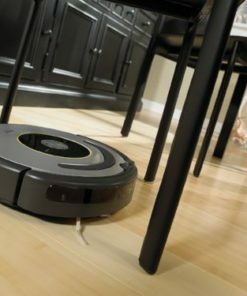 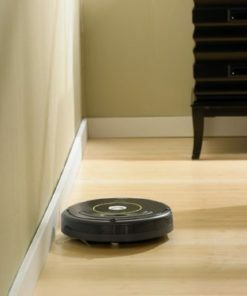 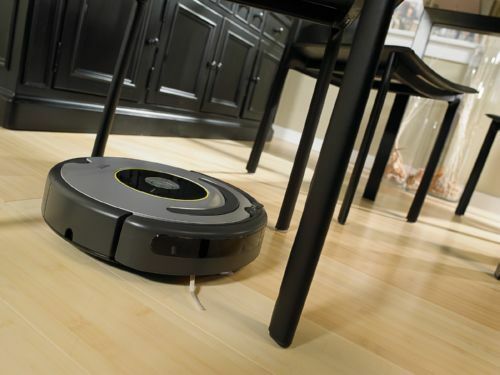 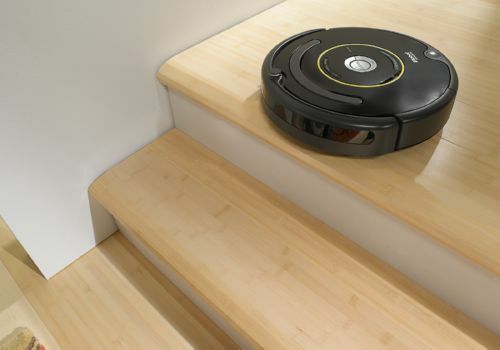 I don't really like the roomba nowdays, all with wifi connected. 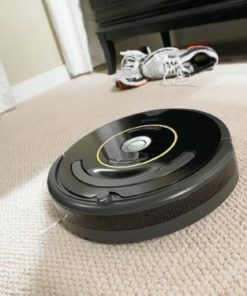 Since I was looking to get replacement for my roomba 650. 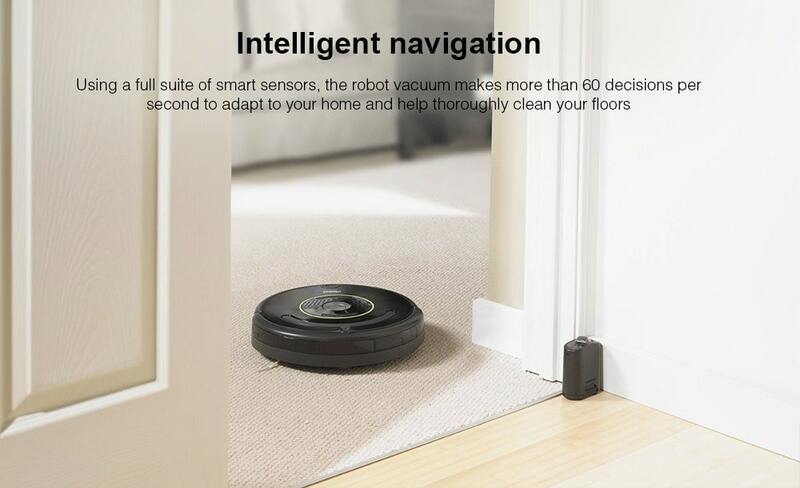 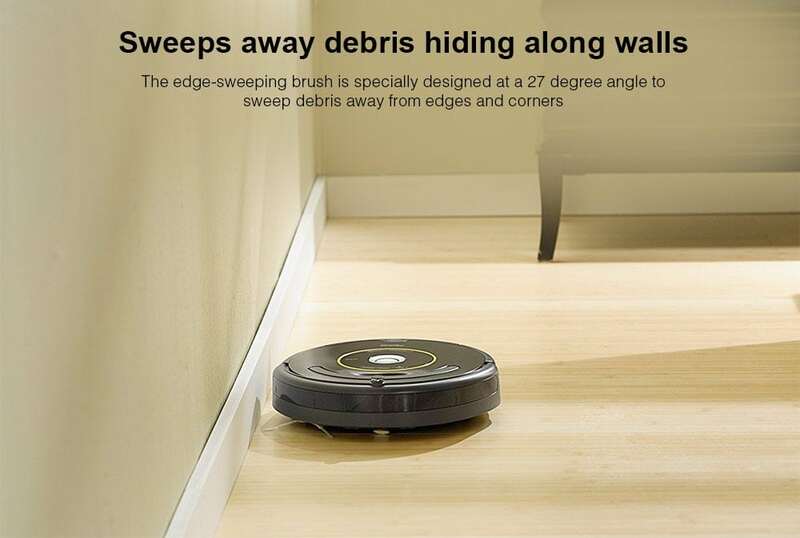 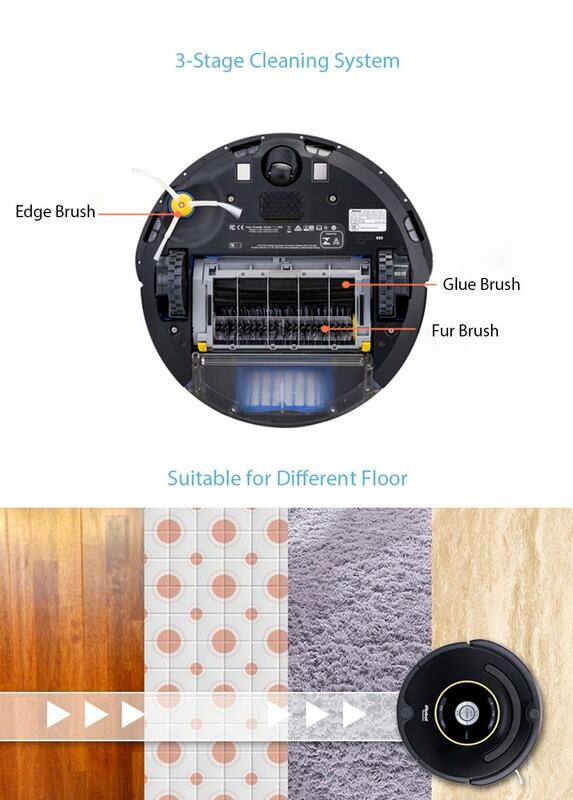 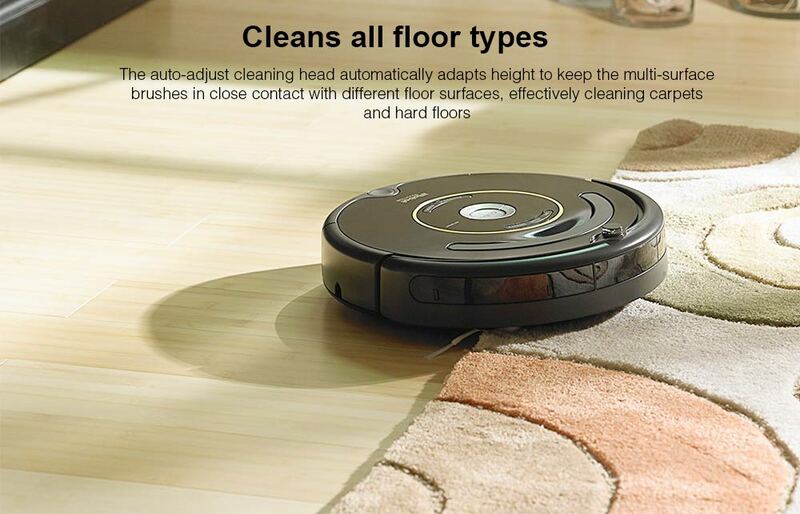 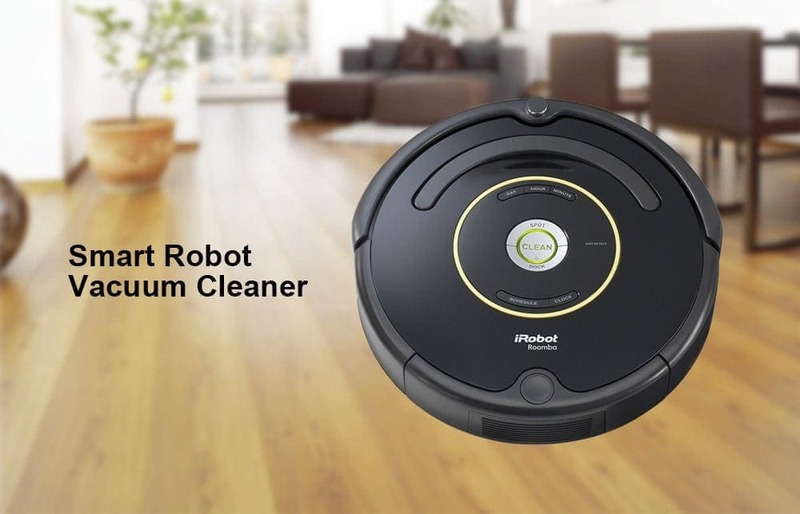 Was looking the cheapest irobot vacuum and found this very old model, but they said it is new stock just to clear the stocks. 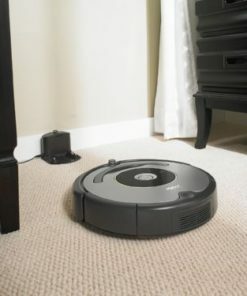 Requested them to wrap it nicely, thank you so much.